We help you every step of the way after you’ve selected your new floor. From professional on-site measurement and removal of old flooring to skilled installation, the carpet installation team at Mountain Valley Floors is here for you! 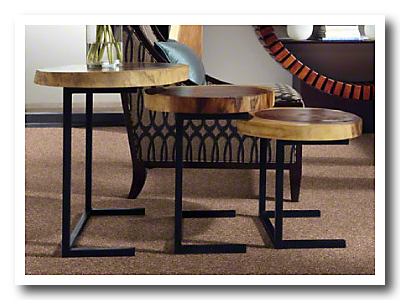 We’re a carpet company that does it all expertly, so your floor will look amazing and give lasting satisfaction. Learn the particulars about carpet installation below. Flooring Removal: Make sure you know who’s removing your existing flooring. If requested, the installer will do it. If not, you should make arrangements to have it removed. To minimize dust, vacuum your old carpet before it’s removed and, after it’s up, vacuum the floor thoroughly. Furniture: Who’s moving the furniture? Decide in advance if you want to take on the responsibility or if you want the installer to handle it. Either way, be sure to remove all fragile items from the room, and don’t leave anything, such as drapery or plants, hanging over the installation area. Doors: Measure door clearances before you have your carpet installed. If the new floor is thicker than your existing floor, door bottoms may rub. Plan in advance to have someone shave or saw the correct amount off the bottom of each door so it does not drag. Painting: If you’re painting, do this before installation. If you’re planning to paint, wallpaper, or do any other remodeling in the room, it’s best to do it before your carpet is installed. Keep extra paint to touch up any post-installation nicks. 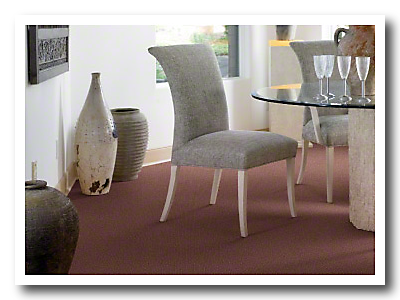 Preparation: Carpet can be installed over most smooth surfaces. Your installer will make sure the surface is clean, dry, and level. Tack Strips and Carpet Pad: The installer will nail or glue tack strips to hold the carpet in place. Then the pad is laid and secured with staples or glue. Seams: This step is simpler for solid carpet and more complex for patterns—but your professional installer is trained to handle either. Stretching: This is a work-intensive step that professionals follow carefully, complying with industry standards so that the carpet will give the best performance for the longest time. For carpet care tips or to determine if there are other actions we recommend before installation, just call a member of our friendly sales staff. We can also help you choose a highly-skilled carpet installer. Contact us today!